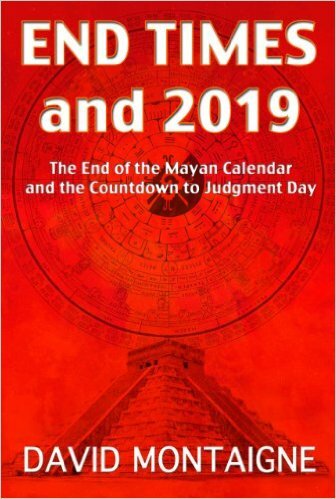 I’ve been written up for suggesting that a POLE SHIFT will destroy the world as we know it soon (I do think that is a likely possibility in the first half of the 21st century) and that I claim with certainty that Bible prophecy warns we are definitely going to see the end of the world in December 2019 – when what I really do in my books (including End Times and 2019) is point out clues suggesting the end of 2019 as a possibility and why we should at least pay attention to such a convergence of coincidences pointing to the same week. I assume the many people bashing my ideas mean well. They probably want to protect the innocent and superstitious from charlatans and view me as one of them. I assume the best of intentions, however pompous and ignorant they sound to me as they misrepresent most of the details… I realize that I must appear pompous and ignorant, and possibly evil – to them. Although for the most part they cut and paste earlier mockery and clearly haven’t read much of what I’ve actually written – who can put in the time to properly investigate many things? Now any or all of my interpretations may be wrong. I hope they are! I’m merely pointing out what I see and suggesting that those who are interested consider looking into it further. I guess if I’m truly onto something, not only would time eventually prove it – but I would also continue to suffer a campaign to discredit my ideas – out of all proportion to my importance (I’m not famous.) An army friend recently said: “You don’t take a lot of flak unless you’re over the target.” I’m taking a lot of flak – possibly more than any crackpot justifies. 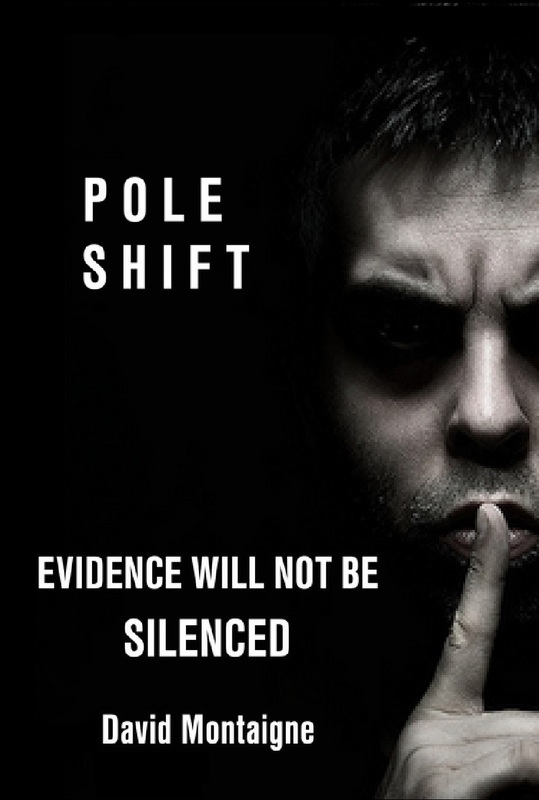 « Magnetic Poles Are Moving Rapidly – Precursor to a Pole Shift? Perhaps you should create a typical “In The Press” link? Where you provide links to coverage (with brief summaries) of you & your work in the press. If you wanted, you could divide it into two sections, i.e. positive (including ambivalent) and negative. I think it would be interesting for your readers. If you knew you were a charlatan then you wouldn’t link to negative press, however, given the confidence of your convictions, you would – and your astute readers would not only recognise this, but they would further recognise that the negative coverage was effectively media recognition of your ‘dangerous’ ideas, and lent weight to them rather than the opposite.